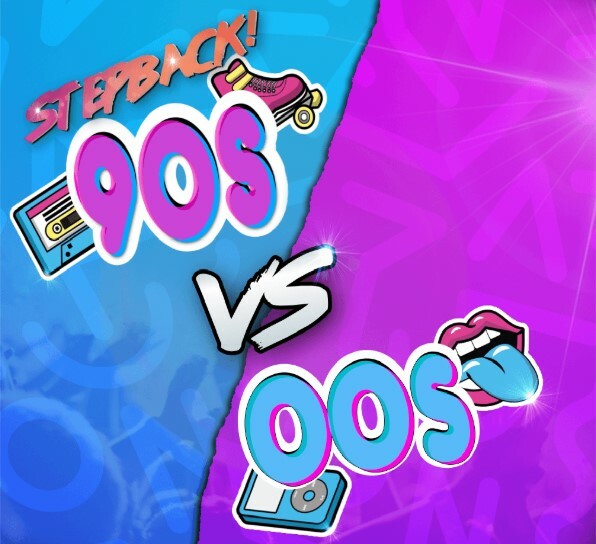 The Stepback 90s vs 00s Tour will visit UK arenas in November. Featuring 5ive, S Club, Atomic Kitten, Fatman Scoop, East 17, Blazin' Squad, 911, Big Brovaz and Booty Luv, the show has stops confirmed in Manchester, Sheffield, Cardiff, Nottingham, Newcastle, Birmingham, Liverpool, Glasgow, Milton Keynes, Bournemouth, Brighton, Leeds, and London, where it will head to the SSE Arena Wembley. 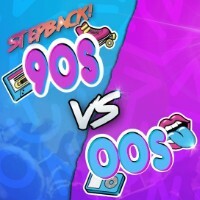 Click here to compare & buy Stepback 90s Vs 00s Tickets at Stereoboard.com.